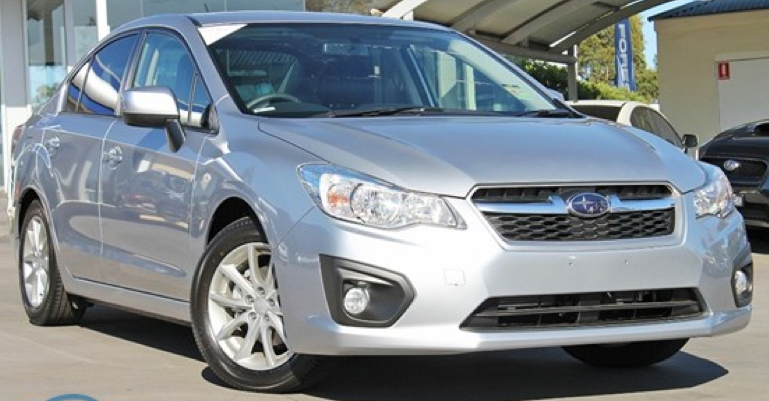 The fourth generation Impreza remained nearly the same size as the previous series, the new model is lighter and more fuel efficient, plus is claimed to be better packaged. 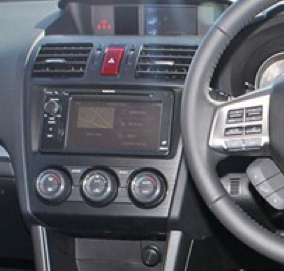 The 2012 Impreza received longer wheelbase that provides more interior room for passengers. In addition to the regular models, Subaru also offered the Impreza Sport Hatchback in the Premium and Limited trim levels.